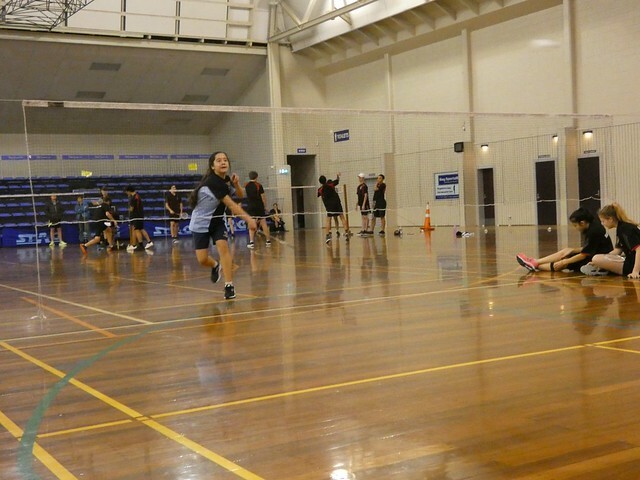 Badminton finals are for all schools that qualified during term two - the best secondary schools in the Bay of Plenty. This year the results were very tight in all divisions. Division 1 is the competitive and representative players of secondary schools, which was won by Tauranga Boys' College and in the girls' it was Bethlehem College. Division 2 grade had no current or past representative players, which gives all students who are passionate about badminton a fair playing field. Tauranga Girls' College took the girls' title and boys' was won by Bethlehem College. Overall a fantastic day - the competition was exciting and fierce. Most semis and some finals went to count back. Thanks to Bay of Plenty Badminton who were fantastic support to all the schools.